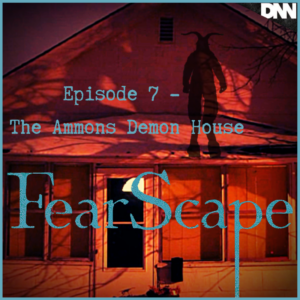 This week on FearScape join the Spooky Crew as they delve into the most well documented haunting by government officials in America, the Ammons Demon House in Gary, IN. 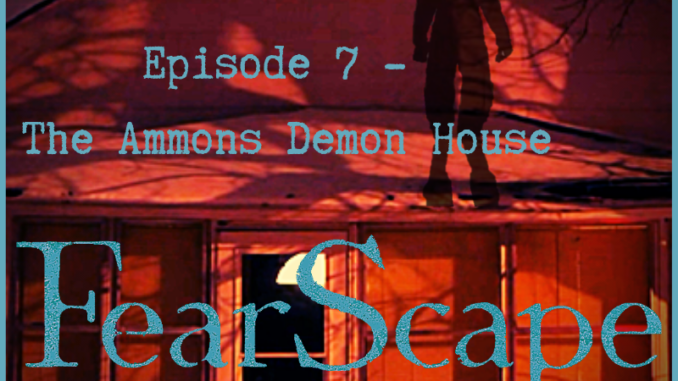 They discuss the history of the initial haunting of the Ammons family as well as the documentary on the house after the haunting by Ghost Adventures’ Zak Bagans. Join the hosts as they dig deep into Stefan’s rivalry with Mr. Bagans, enjoy Kelly’s Spooky News, and stay to the end for another listener true horror story. Get ready to hug those blankets tight!